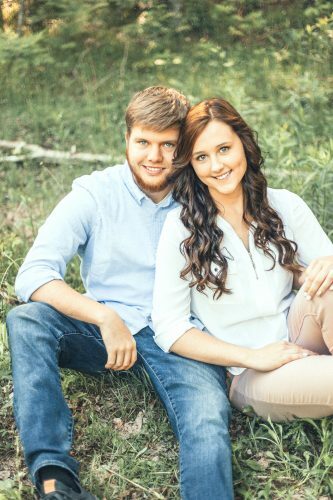 NORWAY — Dennis and Mary Pat Leveille of Vulcan, Mich. and Daniel and Lisa Eisenschink of Manitowoc, Wis. are pleased to announce the engagement of their children, Rachelle Lynn Leveille and Jake Daniel Eisenschink. 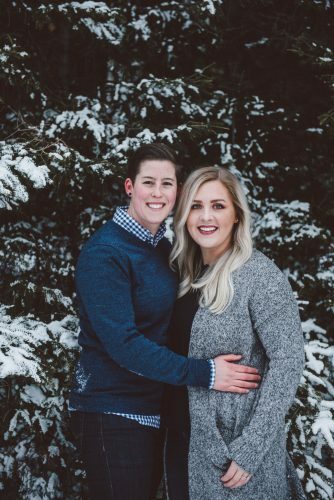 Rachelle is a 2011 graduate of Escanaba Area High School and received her bachelor of science degree from Central Michigan University in 2015. 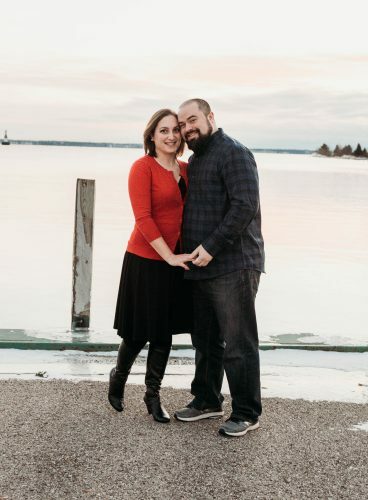 Jake is a 2011 graduate of Lincoln High School in Manitowoc, Wis. and received his bachelor of science degree from the Univeristy of Wisconsin, Stevens Point in 2015. 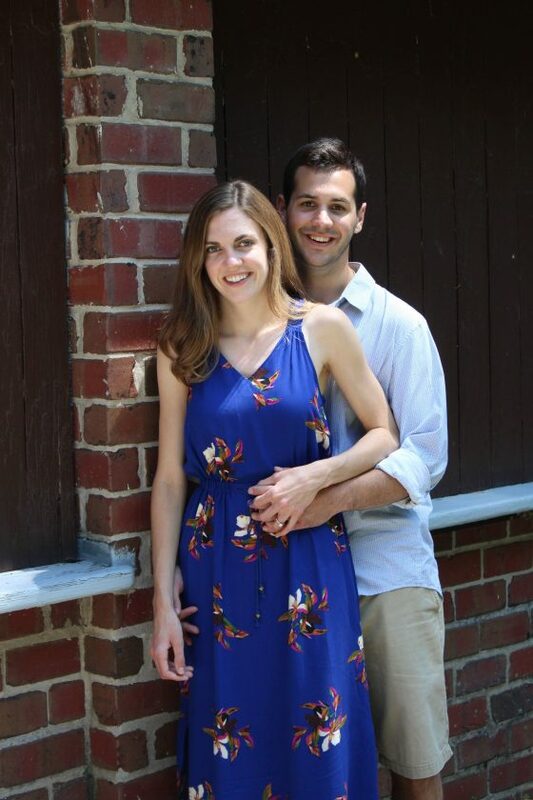 Both Rachelle and Jake will graduate from Des Moines University of Osteopathic Medicine, located in Des Moines, Iowa in May 2019, with their Doctorate of Podiatric Medicine Degree. In July, they will both start their three year residency program in the Detroit area. 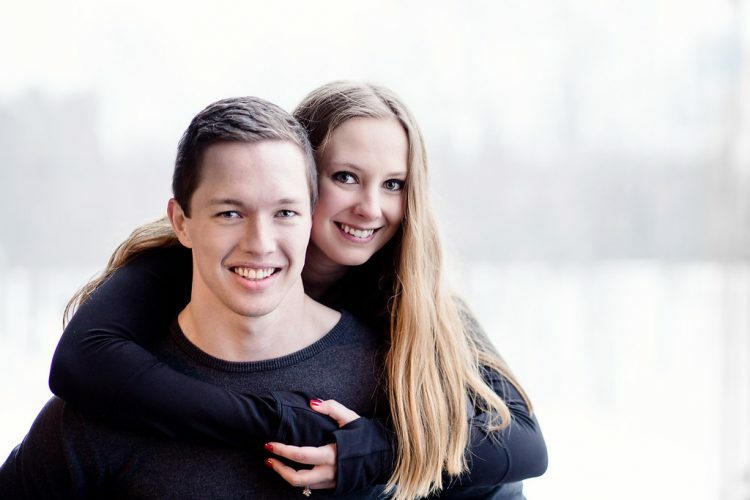 The couple is planning a May 2019 wedding in Norway, Mich.